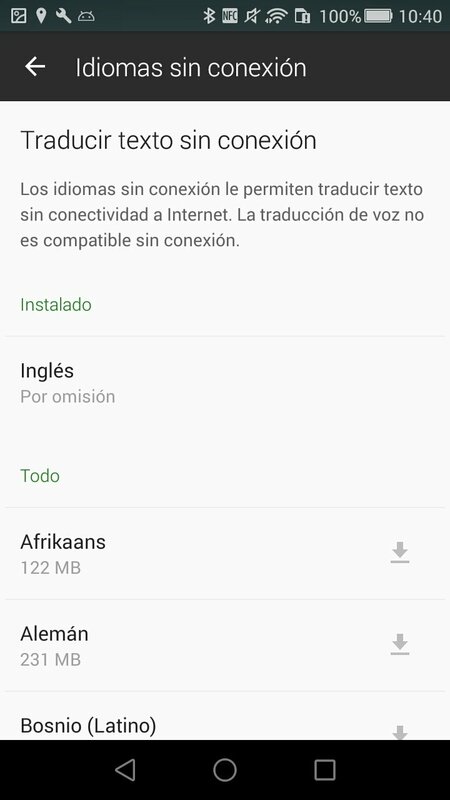 If you don't want to have any language problems when it comes to traveling abroad, the best thing you can do is download a decent translator to your smartphone and possibly one of the best ones out there is the app developed by Microsoft. 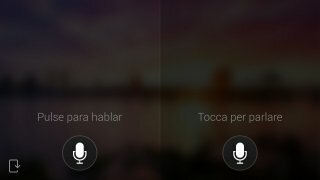 The guys at Redmond are behind an application capable of translating text or voice very quickly and that allows us to hold conversations and even use it offline. 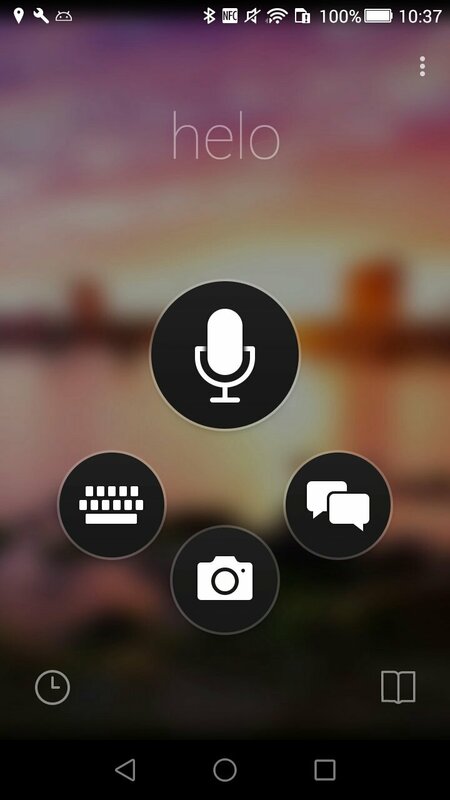 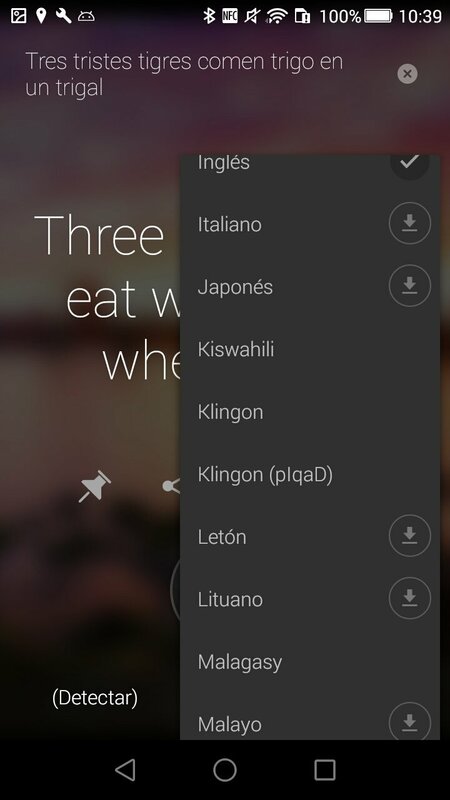 Speak or write to quickly translate to more than 50 languages (including Klingon). Hold natural conversations in languages such as English, Spanish, Arabic, Chinese, Italian, German and French. 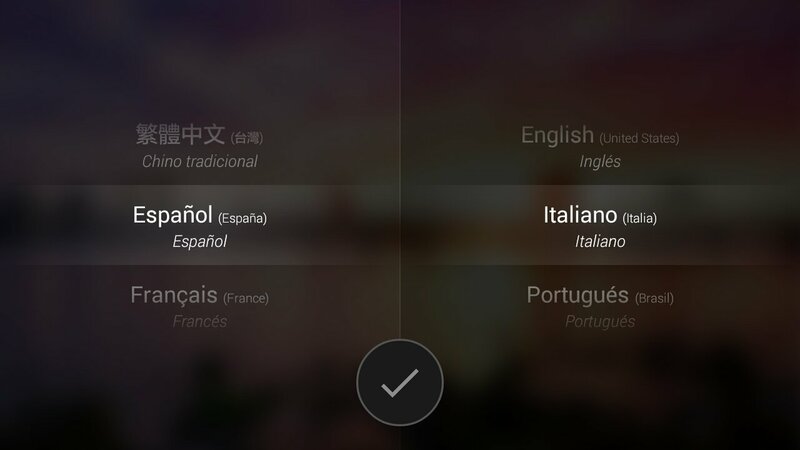 Offline mode: you can download languages to use the translation functions when you're not online. 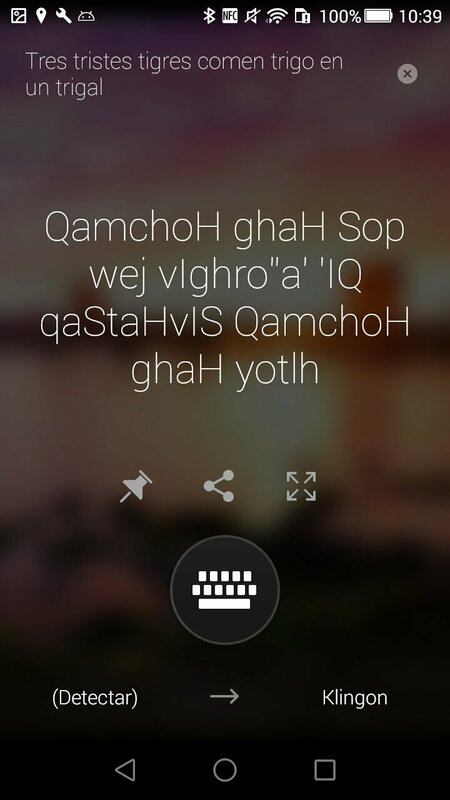 Function to pronounce words and sentences. 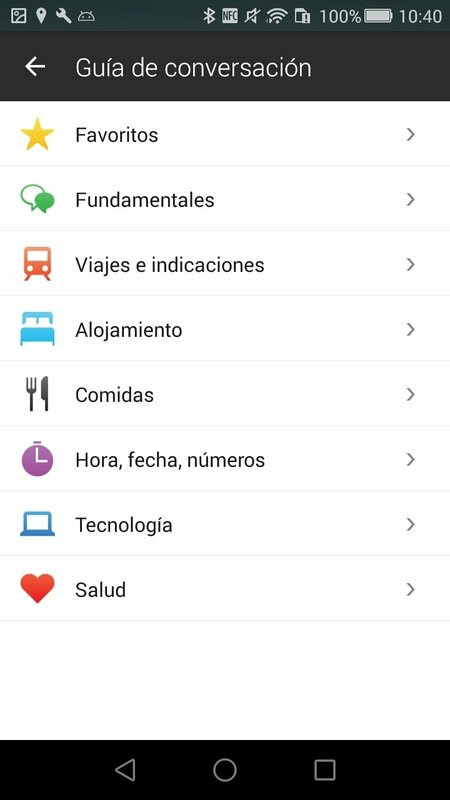 Share translations with other applications. 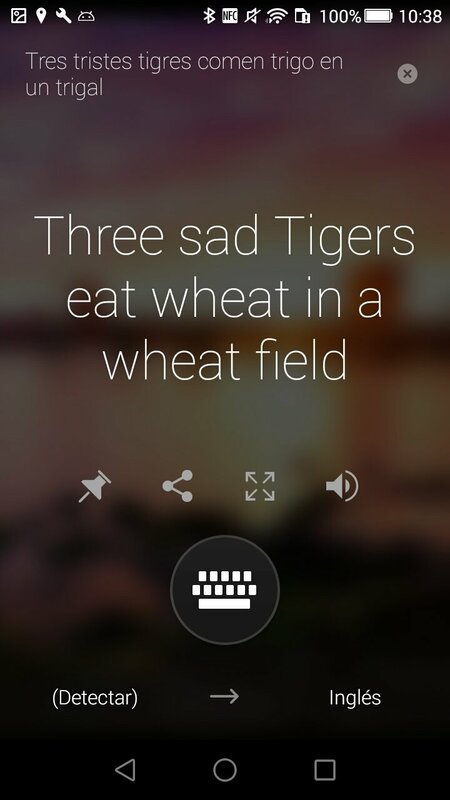 Establish frequent translations to use them at any other moment. This is one of the best translation methods at present and it's used in Bind and programs like Skype.